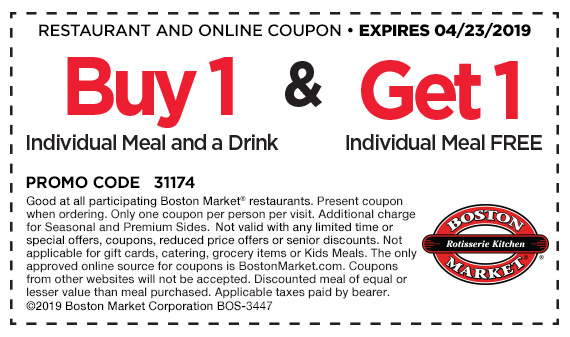 Boston Market has a printable coupon to buy one (meal and drink), get one (meal) free. 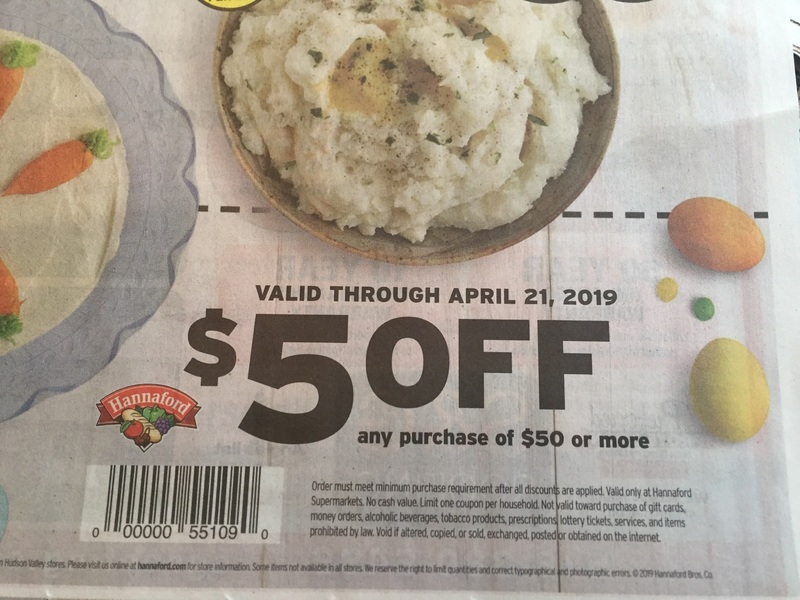 Valid through Tuesday, April 23, 2019. Print the coupon HERE. Boston Market is located on Western Avenue in Albany and Latham. Find more locations here. 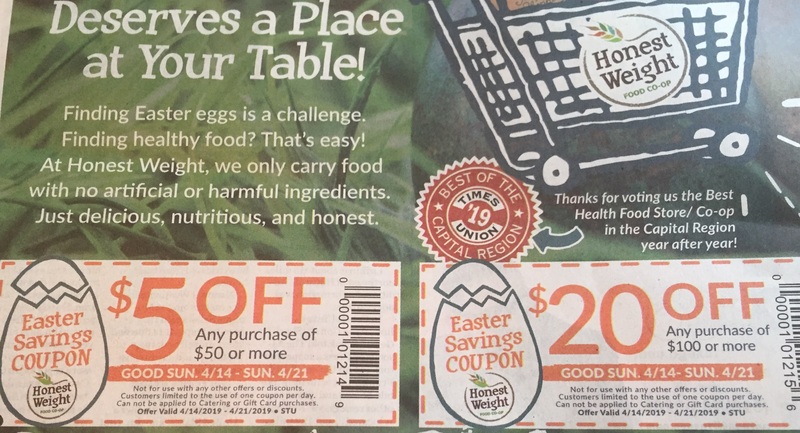 My favorite Earth Day program is back! 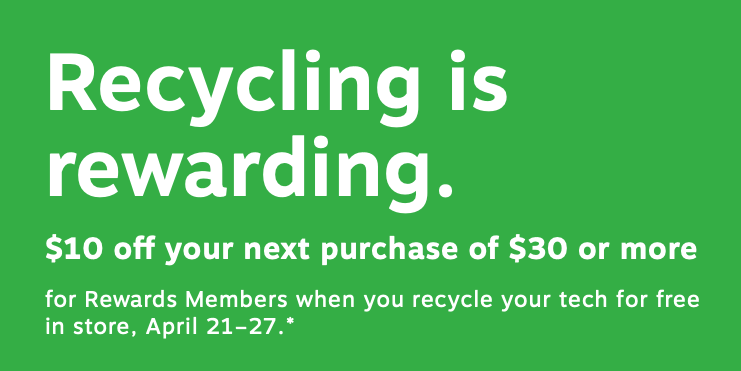 Staples is offering a $10 coupon off a $30 purchase when you recycle your old electronics in store today through 4/27. If you are not a Staples Rewards Members, click here to join. 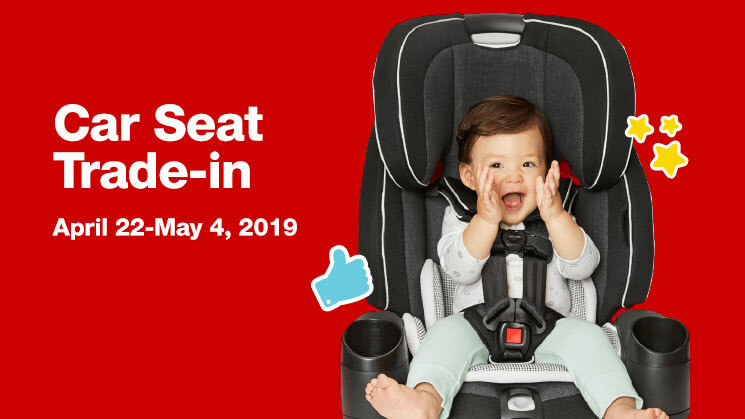 Target stores are having a car seat trade-in event starting today (April 22) and running through to May 4, 2019! 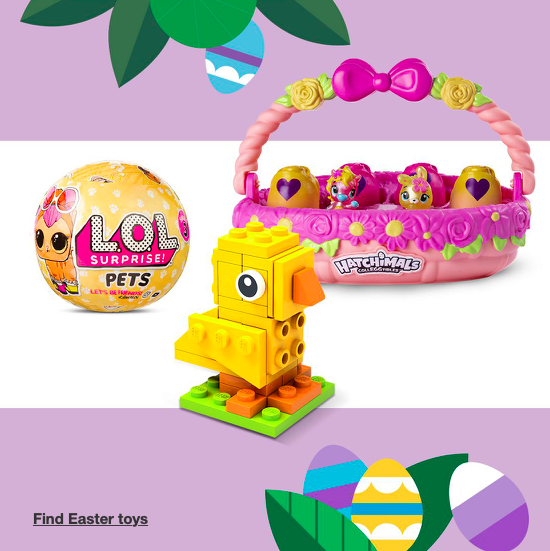 During this event, you can trade in used car seats at any Target store to get a coupon for 20% off a new car seat, car seat base, travel system, stroller, playard, highchair, swing, rocker or bouncer. 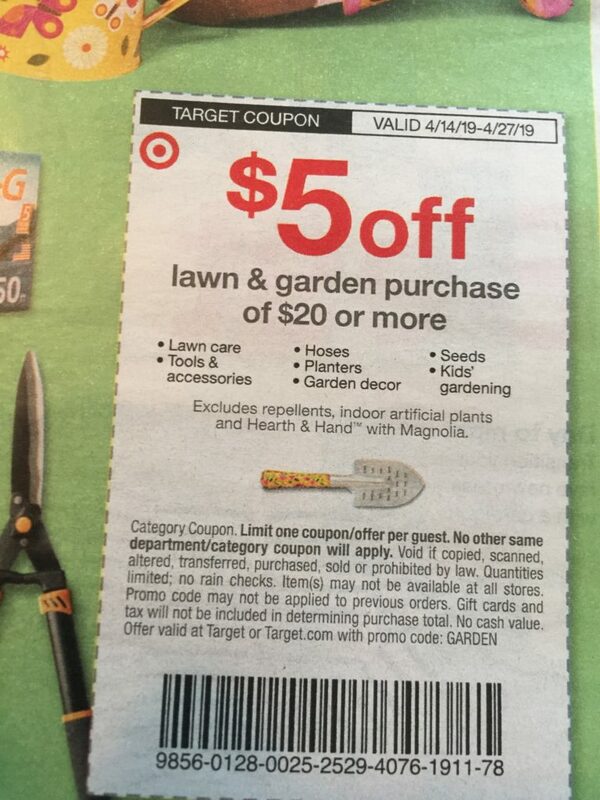 Bring in your old car seat to Guest Services at your local Target store and you will receive a 20% off coupon valid in stores and online through May 11, 2019. Tickets are just $5 each. ALL KIDS 12 & UNDER GET FREE POPCORN! 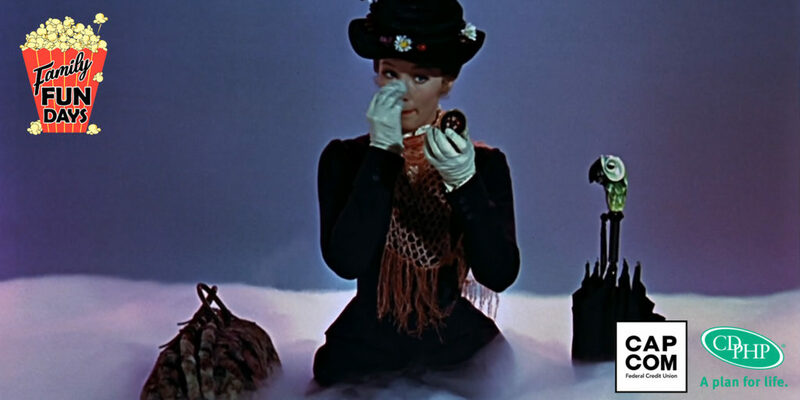 GIVEAWAY: I am giving away a 4-pack of tickets to the Mary Poppins Family Fun Day! 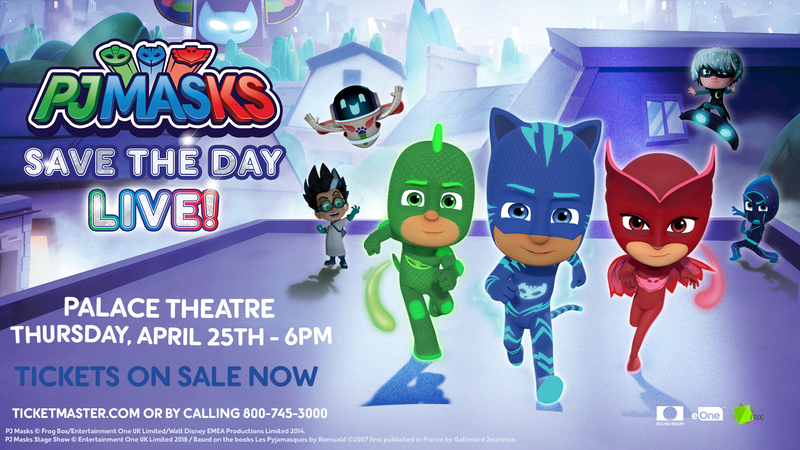 To enter to win 4 tickets, leave a comment below saying “pick me!” Winner will be randomly selected Monday (4/22) at noon and notified via email. Good luck! Family Fun Day presented by CDPHP and sponsored by CAP COM Federal Credit Union. 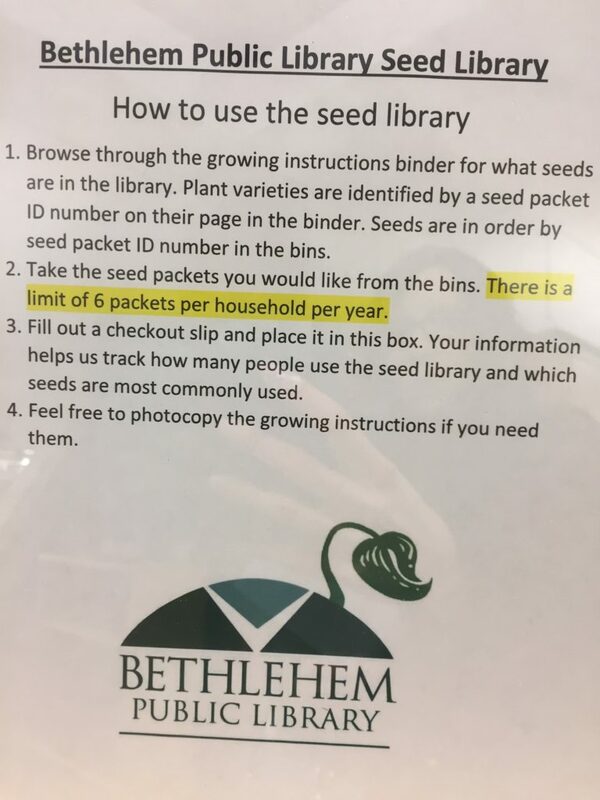 I was very excited the other day to discover the Bethlehem library in Delmar (part of the Upper Hudson Library System) now has a “seed library!” Seed libraries are popping up at libraries around the country and they offer patrons the chance to take home seeds for their garden for free. 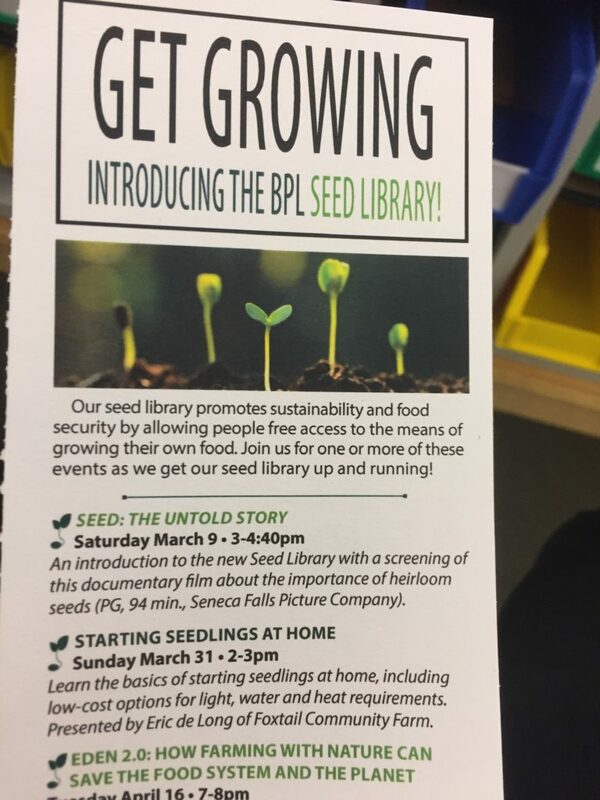 The seeds library had vegetable, herb and flower seeds in packets. You may select any 6 you would like for free. 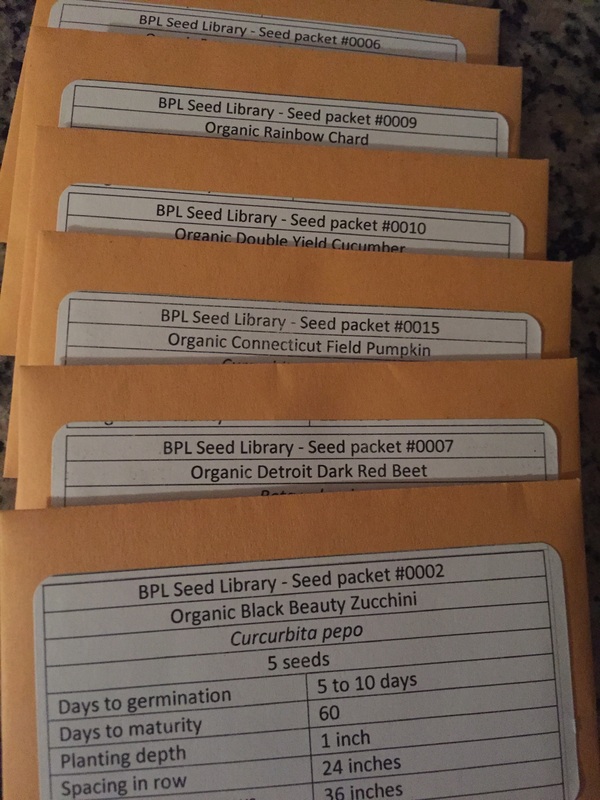 The vegetable seeds were mostly organic and each had planting instructions. 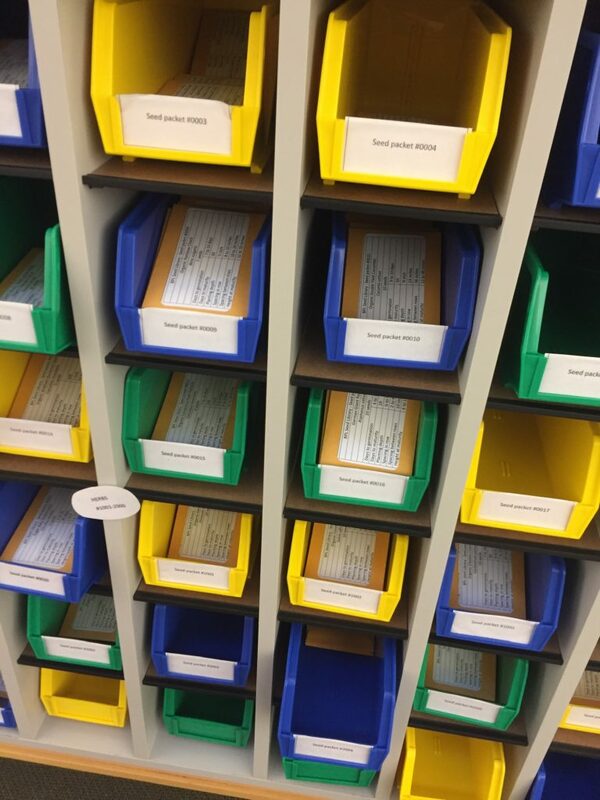 Other Capital Region libraries, including Nassau and Voorheesville, also have seed libraries. 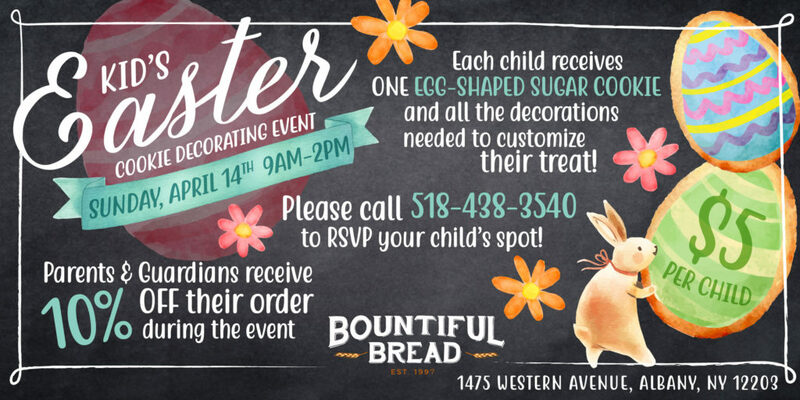 Bountiful Bread in Stuyvesant Plaza is hosting a Kid’s Easter Cookie Decorating Event on Sunday, April 14, 2019 from 9 AM – 2 PM. $5 per child. Call 518-438-3540 to reserve your child’s spot!